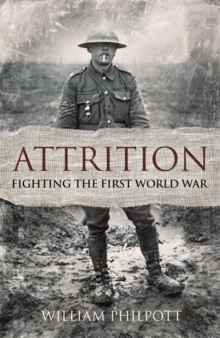 The First World War was too big to be grasped by its participants. 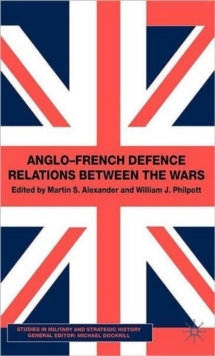 In the retelling of their war in the competing memories of leaders and commanders, and the anguished fiction of its combatants, any sense of order and purpose, effort and achievement, was missing. 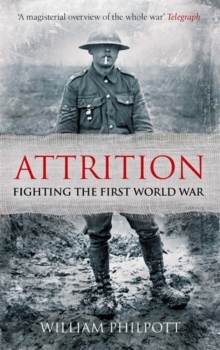 Drawing on the experience of front line soldiers, munitions workers, politicians and those managing the vast economy of industrialised warfare, Attrition explains for the first time why and how this new type of conflict born out of industrial society was fought as it was. 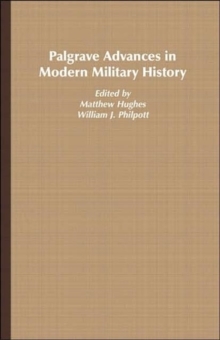 It was the first mass war in which the resources of the fully-mobilised societies strained every sinew in a conflict over ideals - and the humblest and highest were all caught up in the national enterprise. 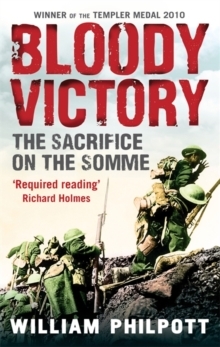 In a stunning narrative, this brilliant and necessary reassessment of the whole war cuts behind the myth-making to reveal the determination, organization and ambition on all sides.